At Rosin Tech Products , we never tire of extolling the virtues of dabbing. Whether it be the higher potency, sublime flavor, or simply the health benefits of inhaling vapor instead of smoke, dabbing has it all. 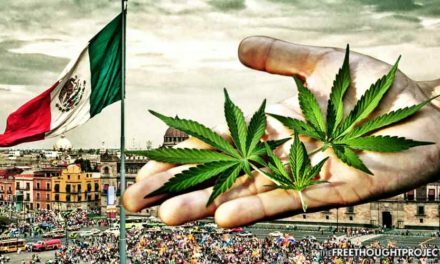 Let’s take a look at why we believe it’s the superior method of consuming cannabis. Terpenes or “terps,” as they are commonly known, are aromatic oils found in many plants. Pine trees, the hops in your favorite IPA, and of course, cannabis, all contain terpenes in droves. 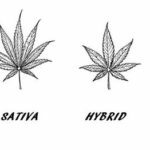 They are what give cannabis its all familiar flavor and aroma. And let’s face it, that taste is one of the most pleasurable parts of consuming the herb. When it comes to preserving the terpenes responsible for that signature aroma, rosin is unequaled. It’s not just the taste benefits either; the vaporization method that dabbing requires is far healthier for you than the traditional forms of smoking cannabis flower. When you light up a joint or hit your favorite bong, you’re relying on combustion to get you high. Combustion is the igniting of a fuel in air to produce heat, flame, and smoke as it burns. 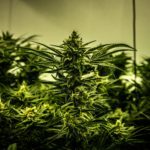 Sadly, even the combustion of cannabis flower produces harmful gases and carcinogens which you will inhale when you smoke a joint, bong, or bowl. What’s more, just like burning food, burning cannabis ruins its signature taste. Where vaporization differs from combustion is that instead of burning cannabis to produce inhalable smoke, heat is applied externally to a cannabis concentrate which undergoes a rapid change of state: from solid to liquid and then vaporizing into a gas. You can see the same process take place all around you with water. As the temperature rises above 32°F, water changes state from solid ice to liquid H2O, and then at its 212°F boiling point, it vaporizes into steam. This process in itself produces no harmful by products. The only potential health risks with dabbing come from poorly produced concentrates. Unregulated extracts are more likely to contain residue solvents, pesticides, mold, and other bacteria. 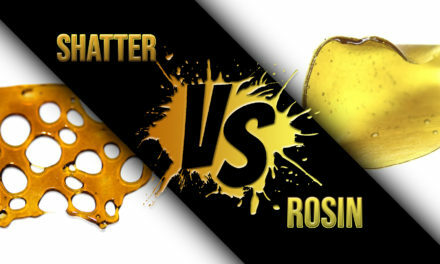 If health is your primary concern, then you should really be making your own rosin to ensure you’re only consuming the highest quality product. Plus, now it’s simple! First, source high quality cannabis from a trusted organic grower. 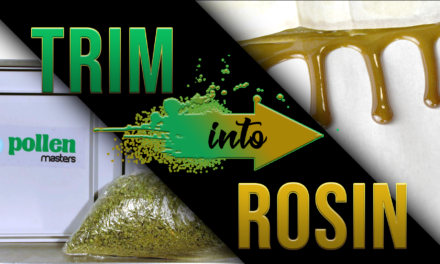 Then, use a rosin press, like the Rosin Tech Go™, Twist™, or Smash™, and you can produce your very own concentrates within minutes. You’ll know exactly what’s in it and best of all, rosins’ superior retention of flavor terpenes means you’ll be able to taste every note of your starting material, uncorrupted by burnt combustion fumes. When you switch to making your own rosin, every strain becomes like a different type of wine: fine and flavorful. 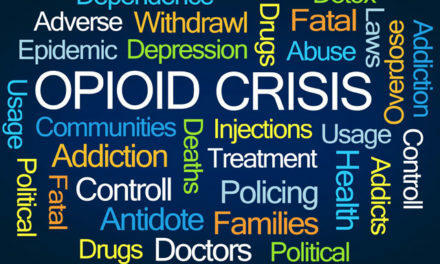 Can Cannabis Concentrates Help the Opioid Epidemic?